Because it contains melissa leaf and orange zest, the product relieves stress, and helps you fall asleep. Because the product contains clove, cinnamon bark, orange zest, and melissa leaf, it supports digestion, and helps the digestive tract work in a healthy way. Because it contains black chokeberry fruit, cinnamon bark, and hibiscus flower, it helps remove free radicals out of the body. Ingredients: Apple fruit 20%, melissa leaf 18%, black chokeberry fruit 16%, hibiscus flower 16%, (sweet) orange zest 13%, cinnamon bark 13%, clove 4%. 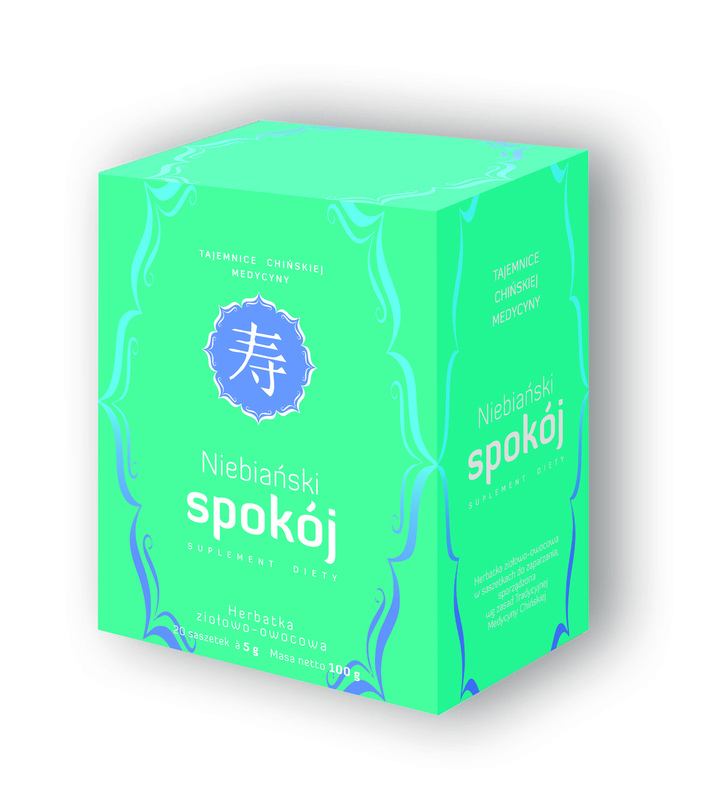 How to use: Take 1 sachet by mouth 2–3 times per day (make an infusion).